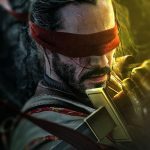 Since Mortal Kombat 11‘s reveal a few weeks ago, there has been some hype surrounding NetherRealm’s long-running franchise. 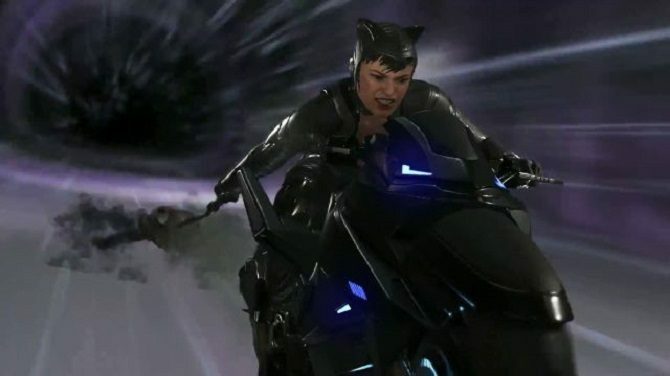 For me, a lot of that hype is due to nostalgia but also Ronda Rousey’s inclusion in the game. 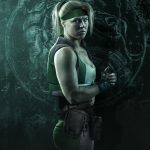 It’s not that the WWE Superstar and former UFC fighter is actually lending her voice to Sonya Blade but the prospect of other celebrities providing their voices to some of gaming’s most well-known characters. 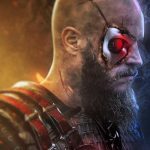 Artist BossLogic has taken it a step further and created some really great depictions of celebrities as Mortal Kombat characters. In my mind, a lot of these are inspired by their on-camera presence. 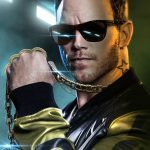 Chris Pratt as Johnny Cage is probably the most indicative of that notion. 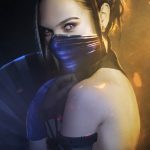 Other depictions, like Gal Gadot as Kitana, are a bit out of left field but after actually seeing it, that representation of the character works pretty well. 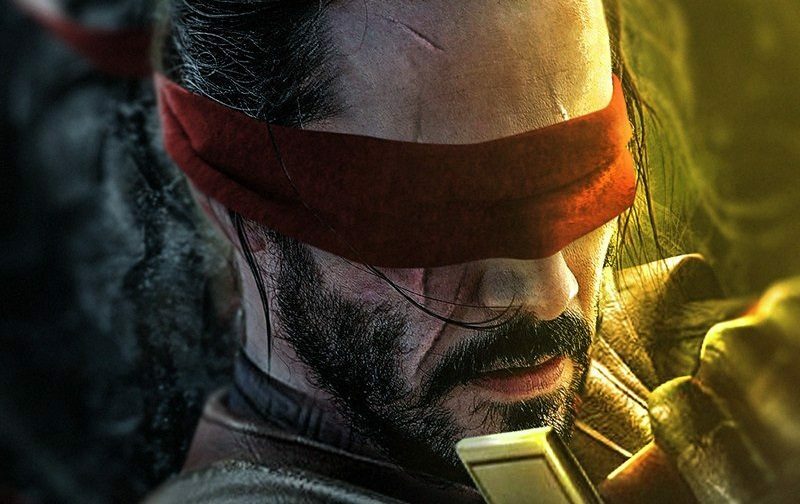 Keanu Reeves as Kenshi is probably my favorite out of the bunch and now I want an in-game skin of it if he is one of the characters in Mortal Kombat 11. 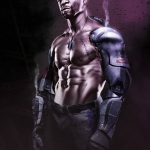 BossLogic’s rendition of Jax may look familiar since Terry Crews actually expressed interest in playing the character after seeing the piece of fan art via Twitter. 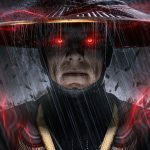 Mortal Kombat creator Ed Boon then replied with a tweet stating, “would be awesome if we could make this a real thing!” However, it is uncertain whether or not the character is actually in the game. 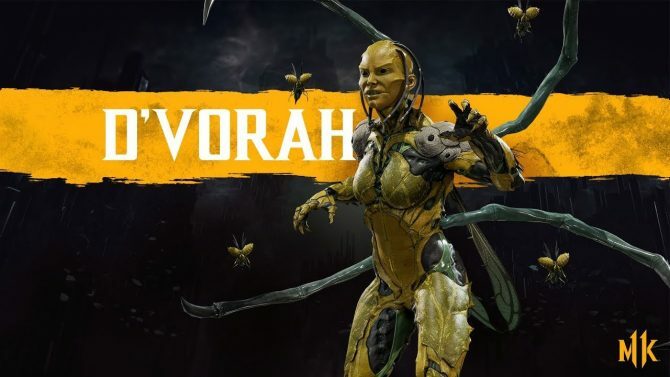 We do know that if the character screen shown during Mortal Kombat 11‘s reveal is indicative of the final product, there will be 25 characters total in the base game. 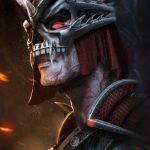 While there have been eight characters properly revealed — one of which is the Shao Kahn pre-order bonus — NetherRealm Art Director Steve Beran may have accidentally revealed that Reptile would be returning to the game. 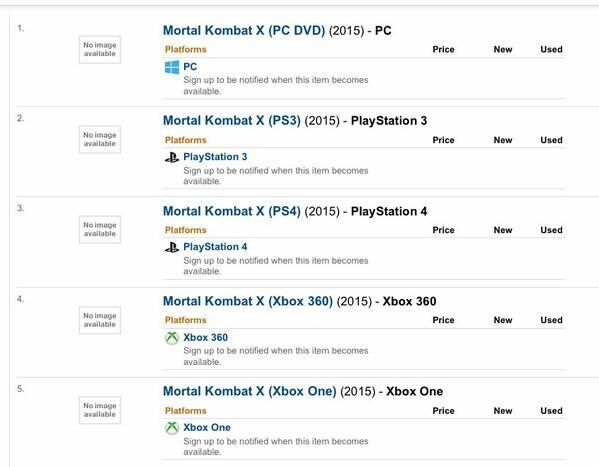 Mortal Kombat 11 is set to release on April 23, 2019, for Xbox One, PS4, Nintendo Switch, and PC. 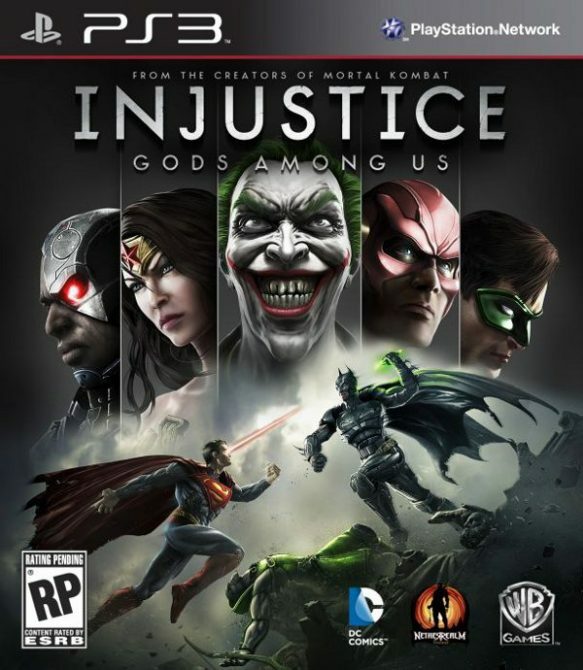 You can pre-order the game now on Amazon.